The Christian Handbook has engaged countless Christians in their everyday faith with a distinctive blend of seriousness and humor. Now The Christian Handbook for Pastors does the same for pastors! 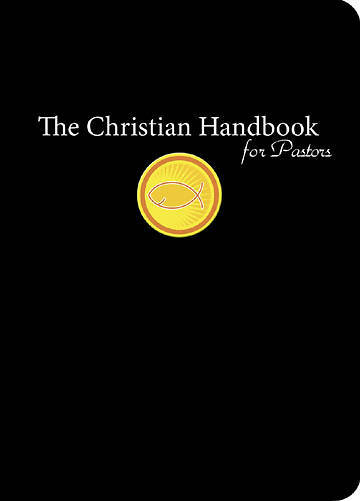 The Christian Handbook for Pastors captures all the essential information any pastor needs to keep close at hand to prevail in any circumstance and have a good chuckle along the way.